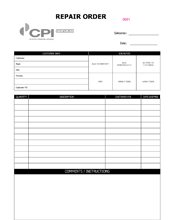 These printed examples from different industries show a variety of ideas for designing your own invoice, receipt or business form. 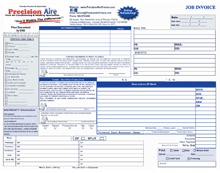 A carbonless 2 part form is the most commonly used, but a 3 part form is also popular. 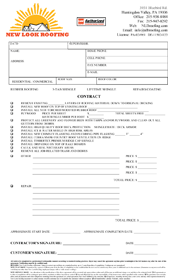 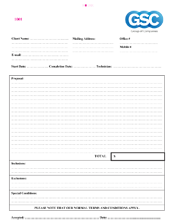 4 part, 5 part and 6 parts are also available for those needing more copies of a business invoice. 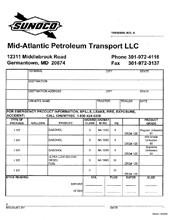 A common invoice printing format is black ink with one PMS color for a company logo or title that adds some color and highlighting for not much additional cost. 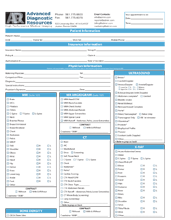 But use 4 color process for a form that will really stand out and reinforce your brand to those using your forms, as well as improved usability with color coded sections or elements. 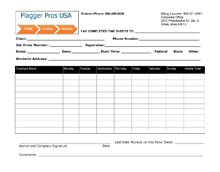 These good looking 4 color forms all use color printing to achieve a more visually interesting and functional design, significantly enhancing the user experience and making a more professional impression that can help increase sales and customer retention. 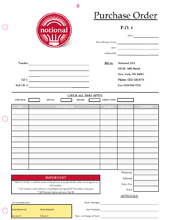 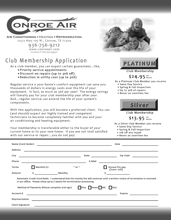 These forms all use 1 color black printing or a PMS ink as a primary or second color. 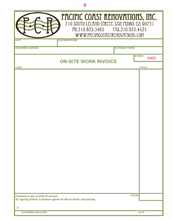 Screened areas and images can make a 1 or 2 color form look better and easier to use. 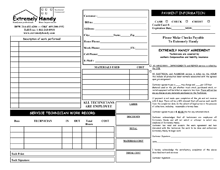 These compact, roughly 5.5 x 8.5 forms are half the size of a standard form and are useful when less information is needed. 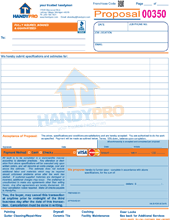 They are less expensive to produce so are great for a tight budget. 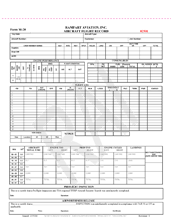 These forms are slightly smaller or larger than the standard 8.5 x 11. 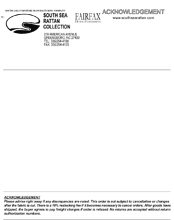 The two inside examples are narrower and the outside wider than normal. 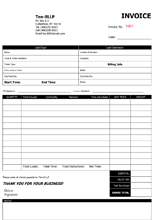 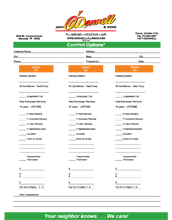 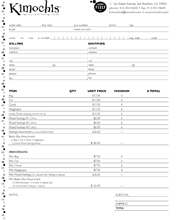 Custom invoices or forms can be made in many sizes and formats to meet your specific business needs. 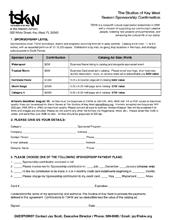 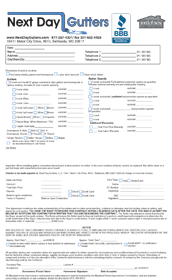 The landscape format is a great option for forms that have longer input fields needing longer descriptions. 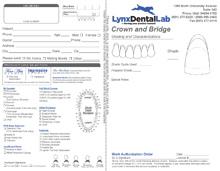 One popular use for business forms is the dental form shown on the right. 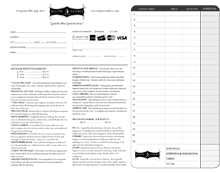 The forms in the top row are all 4 color forms and show how much nicer they look than just black ink. 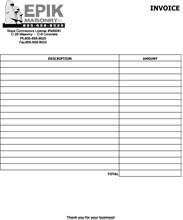 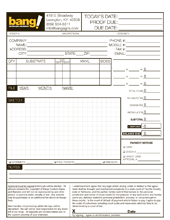 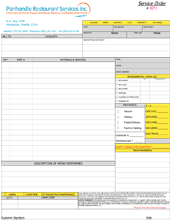 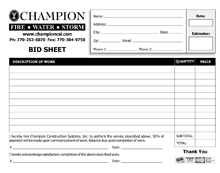 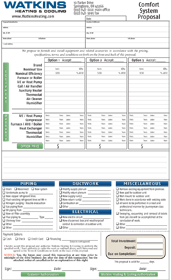 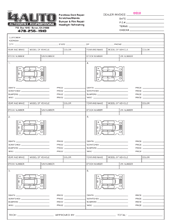 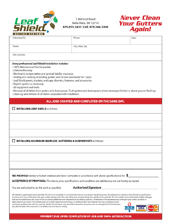 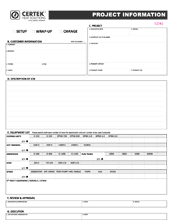 These larger size forms are used when more information needs to be collected and stored. 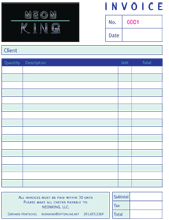 The extra colors help a lot with better usability when more elements are required. 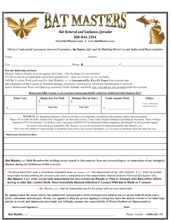 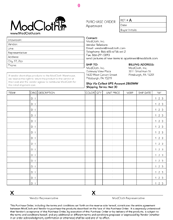 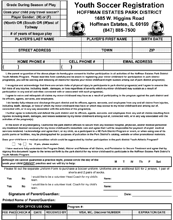 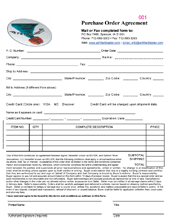 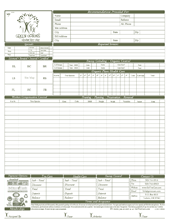 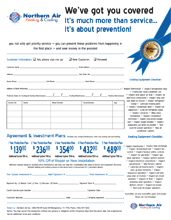 Need help with a form printing project?